The team deals with their loss, and Jonas vows revenge, putting the unit at risk with Washington. 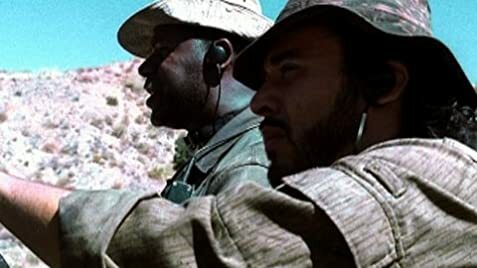 Mack's justice is delayed when Jonas' daughter, Betsy, goes MIA in Iraq and Col. Ryan joins the team trying to find her. 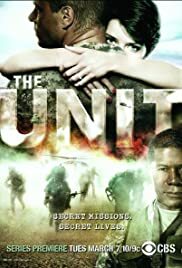 How many episodes of The Unit have you seen? Q: What were the character's original army units? 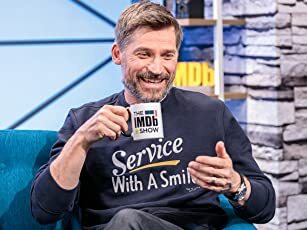 Q: How would the series have ended if renewed for a fifth season? Q: What weapons do the team use? Excellent show, worth watching. All of my family enjoy it, even the boys in the army. I quite enjoyed the first episode in this new series. One of the things i liked was the fact that they show the families and the impact on them as well as the fun and games that the men have. I look forward to the future episodes where they develop the characters. While I was not surprised by the plot line, I thought that it was time that more information about the worlds special forces was released to the public in a format to entertain as well as educate. While the production have taken some liberties to keep us entertained and interested, its better to have it on the Television than yet another aspect of military life ignored as if it doesn't exist. While the people who are in the special forces will probably spot numerous flaws, we, the public do not have their in-depth knowledge. Some of the public will complain because its not fully of 24/7 action, looks at more than death and actually might make us think. Watch the series and enjoy it. I have and am going to continue to watch it. 64 of 89 people found this review helpful. Was this review helpful to you?